A few years ago i bought a band saw, brand new. It's a vertical/horizontal unit and it does what I need it to do. 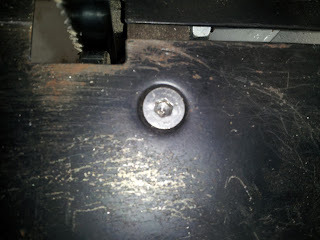 One thing I always hated was the Phillips screws that held in the table. Never could get a screwdriver in straight enough to put enough torque on them. The table wobbled and the heads stripped after only a few uses. 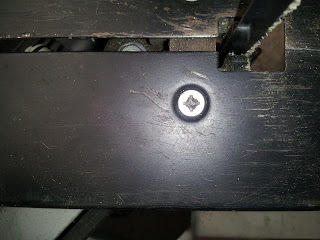 Lucky for me the threads were M6 and I got some M6 countersunk cap heads from work and they dropped right in. Much tighter, more stable and I'm actually happy to use the existing table when I need that kind of thing. Just shows how a small mod can make a huge difference to a machine! 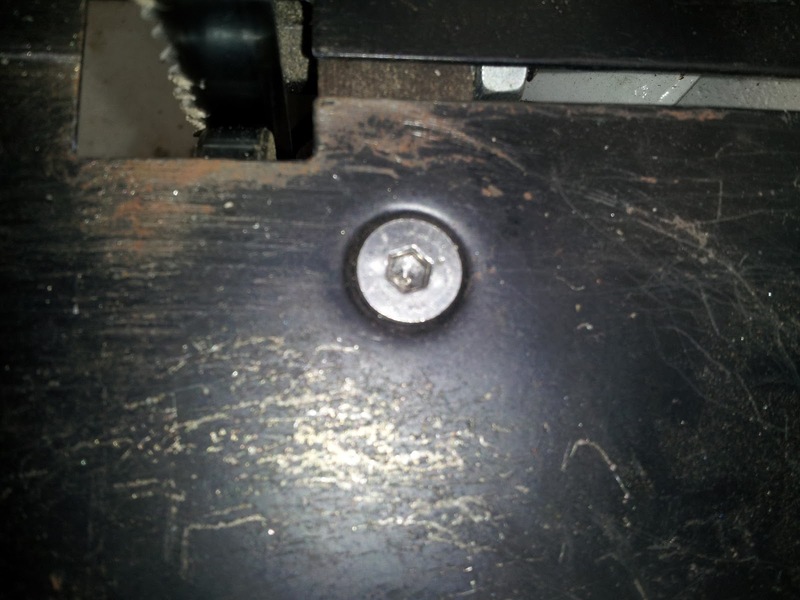 Another thing I did to this bansaw was to connect a socket to the output so I could run a vacuum cleaner while its running and stop it when it stops. I use it to cut wood and plastic at times and the constant running Vac was annoying.